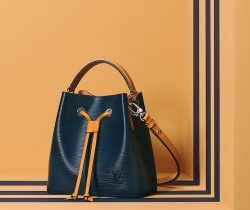 Introducing the Chloe Indy Bag. The Indy bag is one of Chloe’s latest designs from the Spring/Summer 2016 Collection. There are two styles..